Star2Star Communications, developers of the World’s Most Scalable Hybrid Cloud Communications Solution, announced today that Inc. magazine named Star2Star to the annual Inc. 500|5000 ranking of the nation’s fastest-growing private companies. This is Star2Star’s sixth consecutive appearance on the prestigious list. Fewer than 5% of the companies on this year’s list have been named to the list six times or more. 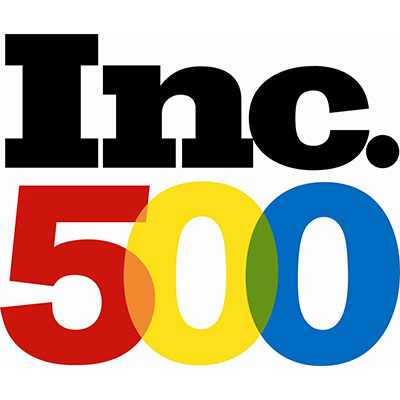 The Inc. 5000 companies are chosen from the nearly 7 million privately held companies in the United States. 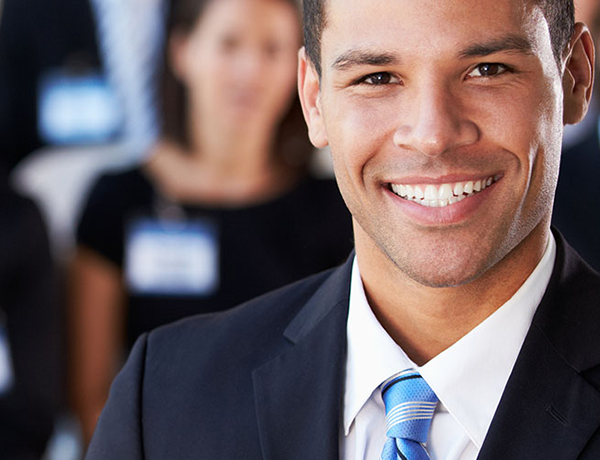 Star2Star provides unified communications services to more than 500,000 business users at tens of thousands of locations across the US and Canada. The company has one of the highest long-term customer retention rates in the industry at 99.85%. “2015 was a great year for us,” said Norman Worthington, CEO of Star2Star. “Our revenue growth allowed us to make significant improvements to our product offerings and to our internal systems, so we can deliver an even better customer experience,” he continued. The 2016 Inc. 500|5000 is ranked according to percentage revenue growth when comparing 2012 to 2016. To qualify, companies must have been founded and generating revenue by March 31, 2011. They had to be U.S. based, privately held, for profit, and independent—not subsidiaries or divisions of other companies—as of December 31, 2015. In the past five years, Star2Star was named to the Forbes Most Promising Companies list, the Deloitte Technology Fast 500 three times, and the Inc. 500|5000 six times. Infonetics recognized Star2Star as one of 2015’s Top 10 Hosted Business VoIP/UC Provider, and Gartner named Star2Star in their latest industry report, Magic Quadrant for Unified Communications as a Service (UCaaS).